Major Shakeups Could be on the Way for Lawsuits Brought Under the ADA | Zabell & Collotta, P.C. The Americans with Disabilities Act (“ADA”) prohibits discrimination against individuals with disabilities in all areas of public life, including jobs. Recently, pundits have directed ire at the ADA due to drastic increases in the number of lawsuits commenced over the years since its enactment. The owner/operator is then provided one hundred-twenty (120) days to correct the violation(s), referred to as “removing the barriers”, or to make significant progress to do so, in the alternative. 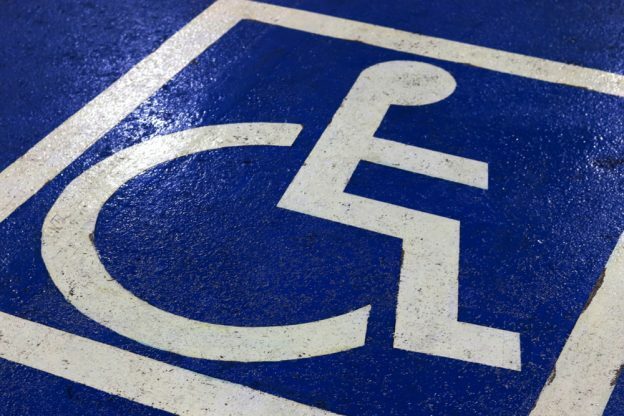 Presently, there is no requirement that a party alleging violations pursuant to the ADA provide any form of notice to the owner/operator prior to commencing a lawsuit. Thus, opponents to H.R. 620 believe that the proposal will have a significant effect on disabled persons seeking remedies via court intervention for ADA violations. However, supporters of the bill are of the belief that changes are tantamount to curb what is viewed as superfluous and frivolous ADA lawsuits with the intended purpose of nothing more than to churn out attorney’s fees. Still, should it pass the Senate, there is no telling what degree of impact H.R. 620 will have on ADA lawsuits, if any. These proposed reforms to the ADA come on the cusp of newly trending lawsuits concerning websites that are not accessible to individuals that are legally blind or visually impaired. The current scope of the bill, identical to the scope outlined by the original ADA of 1990, defines public places of accommodation/workplaces as physical establishments with “architectural barriers”. However, in 1990, the internet was not the force it is today, thus lending to the thought that the future scope of the ADA, and H.R. 620, will likely be shaped by the courts in the near future.